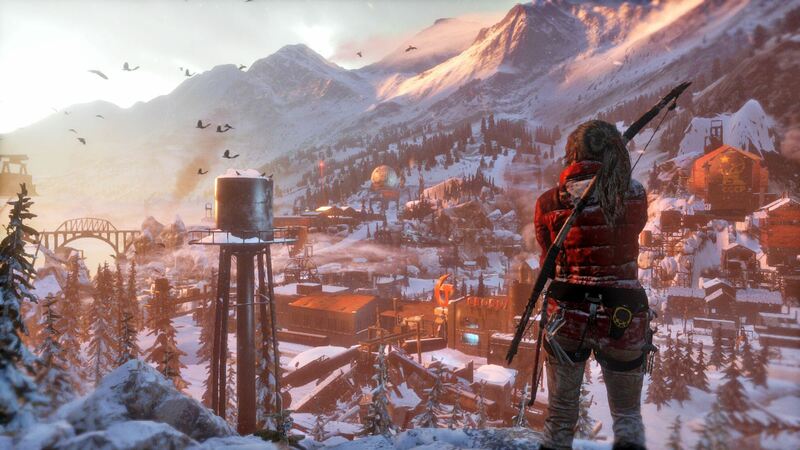 Unlike 2013’s Tomb Raider reboot, Rise of the Tomb Raider doesn’t appear to be adding a multiplayer component alongside Lara Croft’s latest single-player adventure. After reports that Rise of the Tomb Raider had cut multiplayer altogether, Microsoft released a statement to VideoGamer explaining that the game would have a means for players to “extend their single-player campaign and compete with their friends.” Just what this entails is unclear at this time, but it stands to reason that this means Rise of the Tomb Raider will feature some sort of leaderboards or score-related content to compare with their friends online. Rise of the Tomb Raider is coming to Xbox One and Xbox 360 on November 10th, and will come to PC and PlayStation 4 in 2016. Developer Crystal Dynamics recently revealed the game’s collector’s edition, which features a statue of Lara Croft.